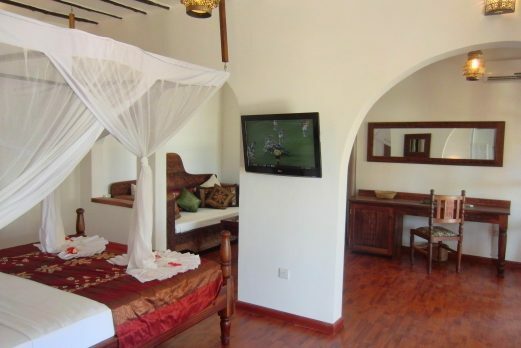 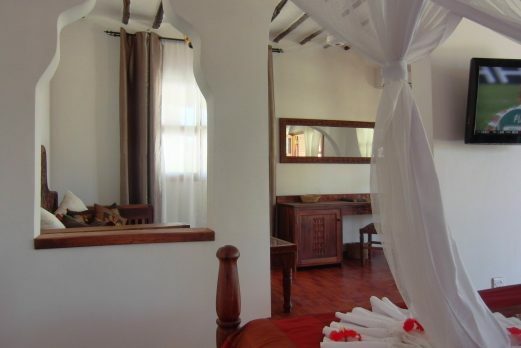 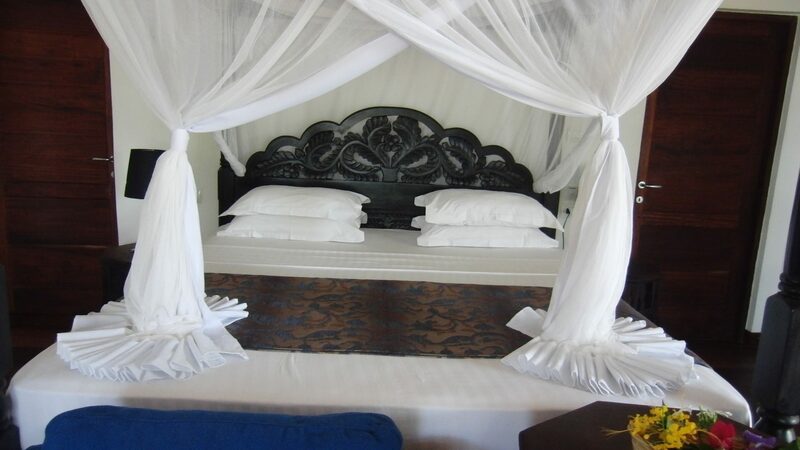 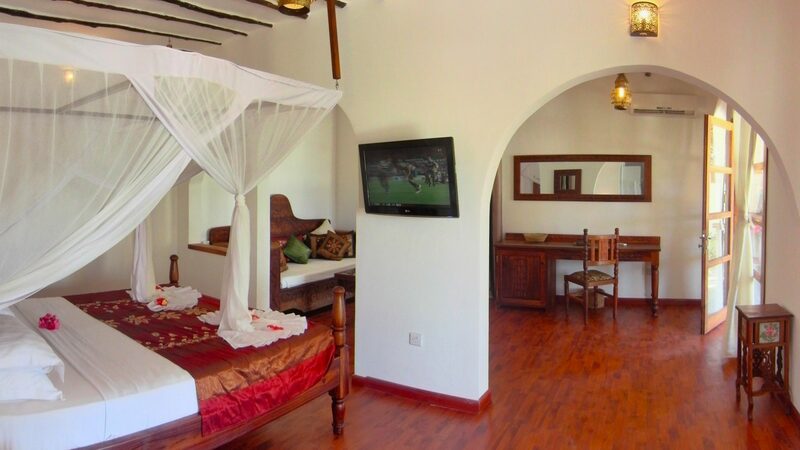 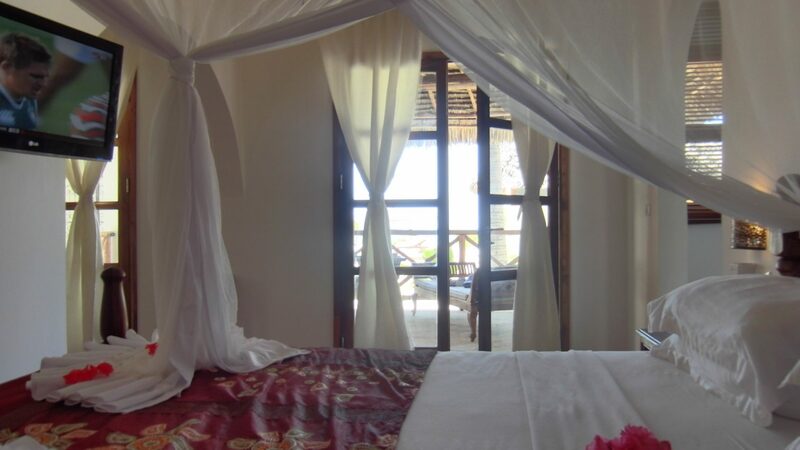 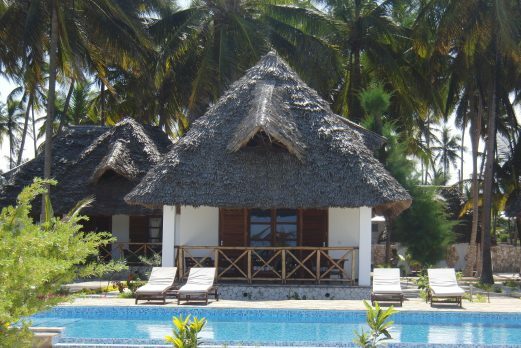 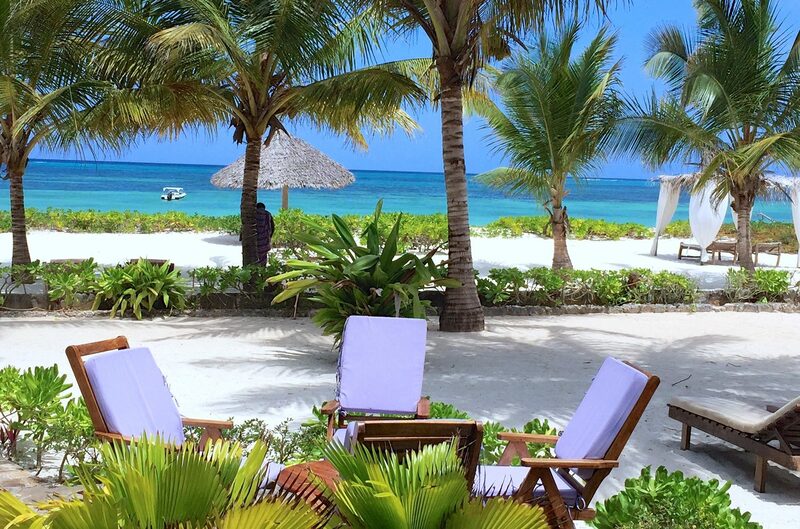 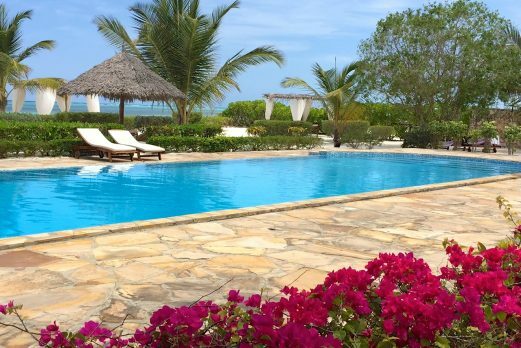 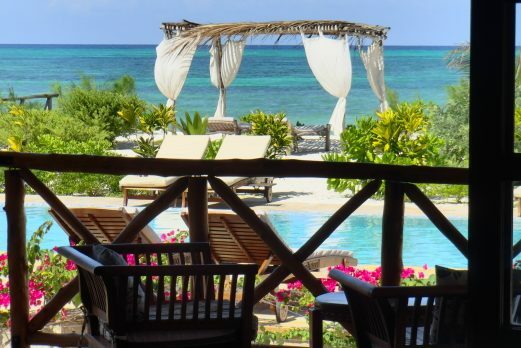 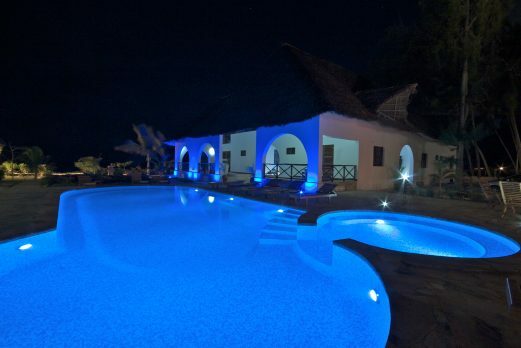 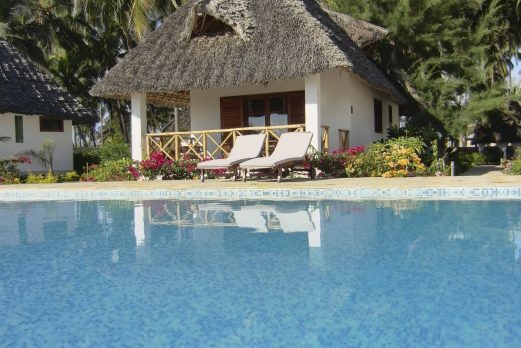 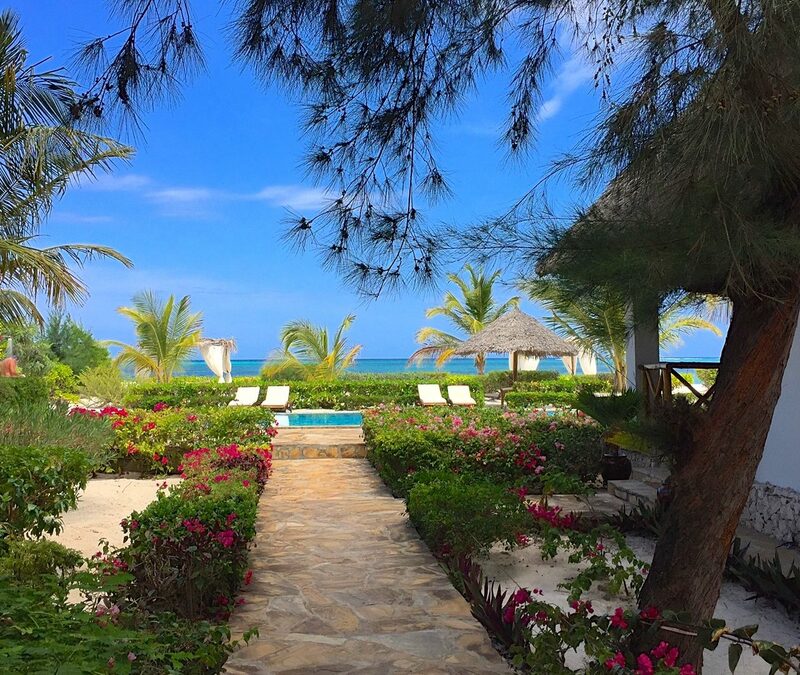 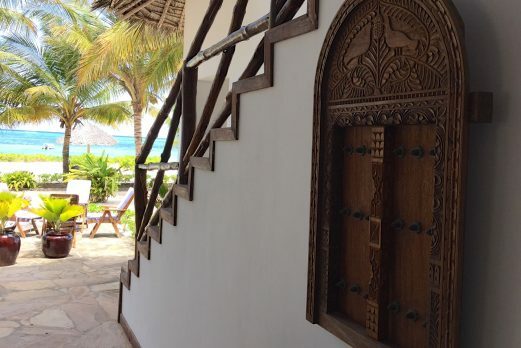 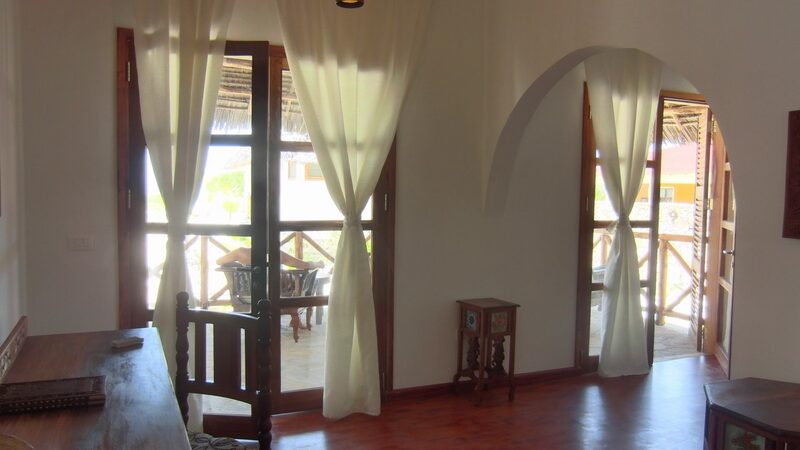 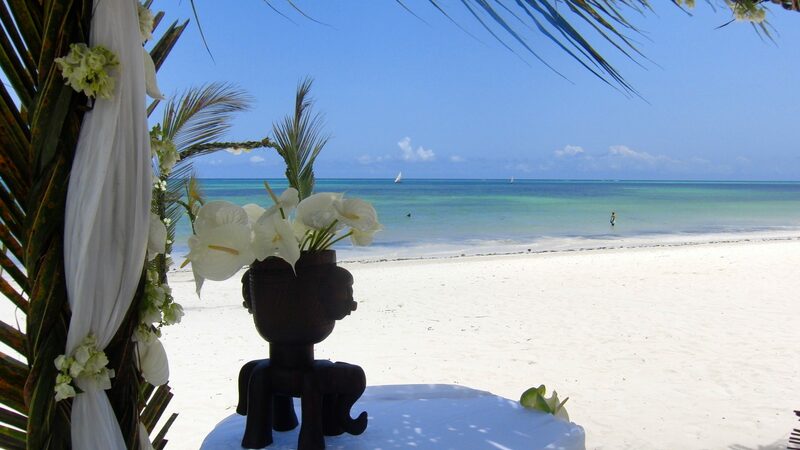 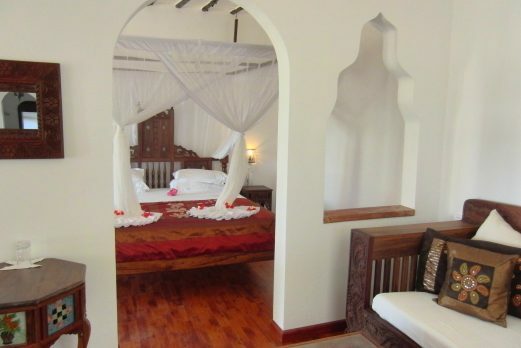 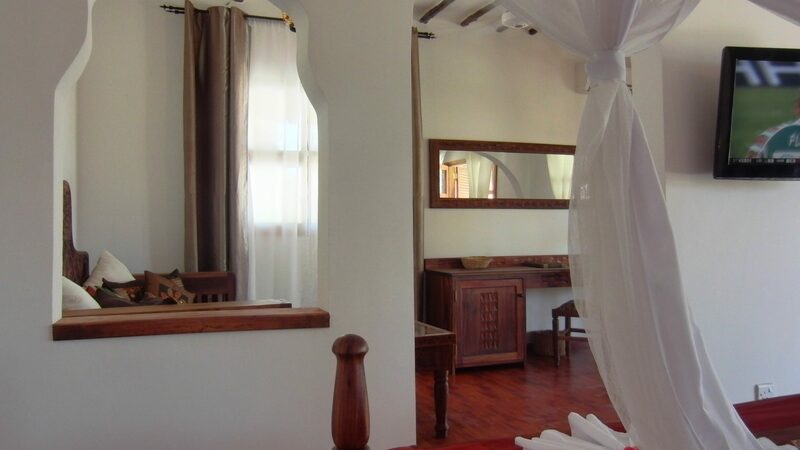 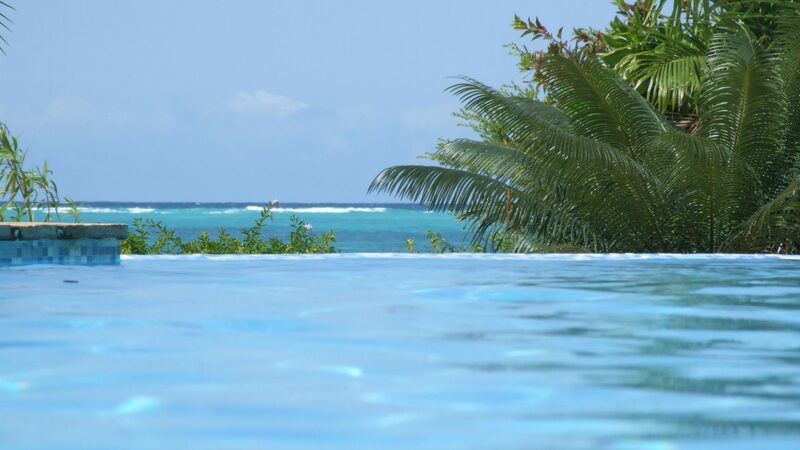 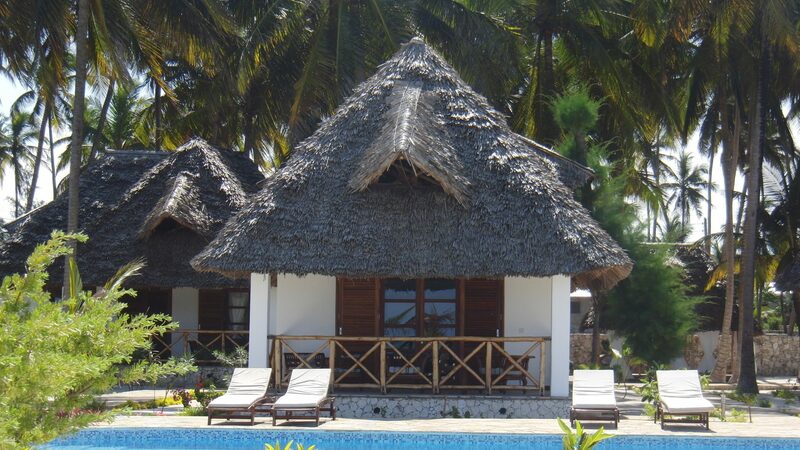 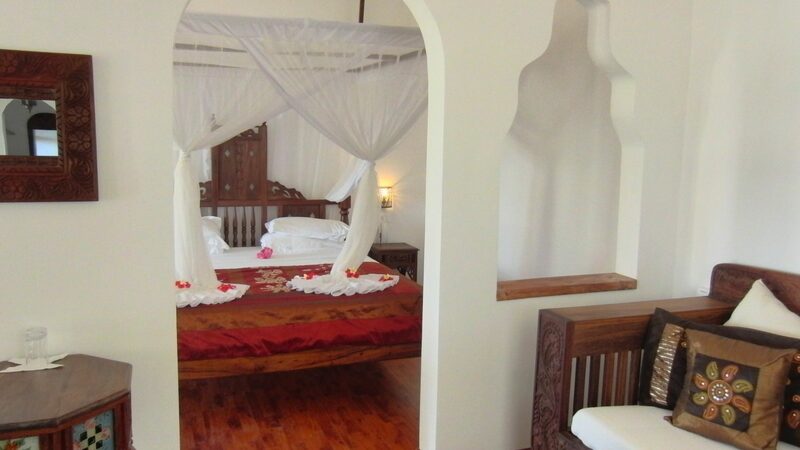 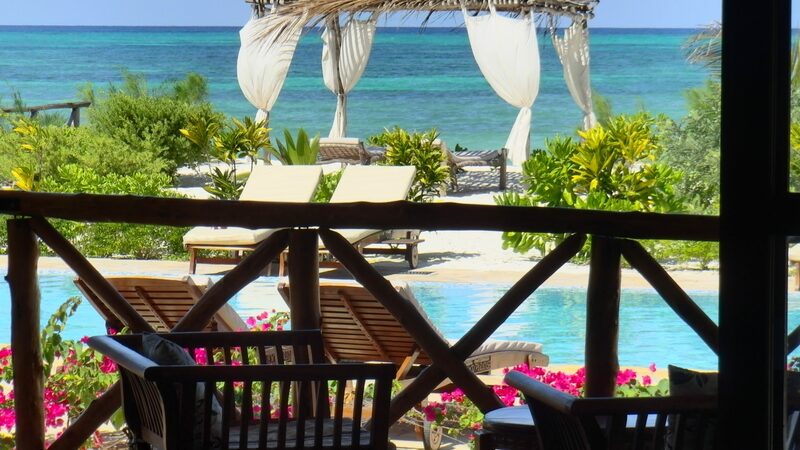 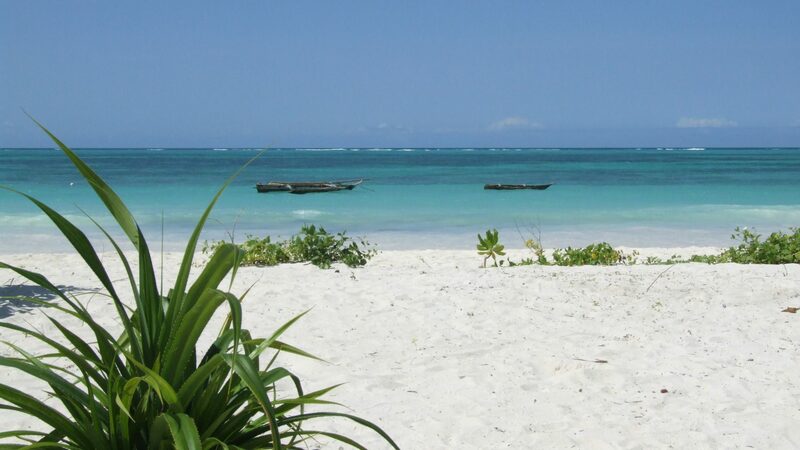 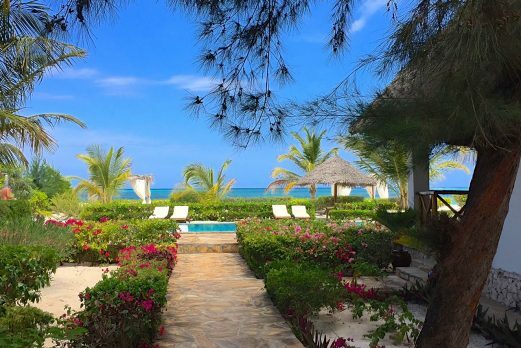 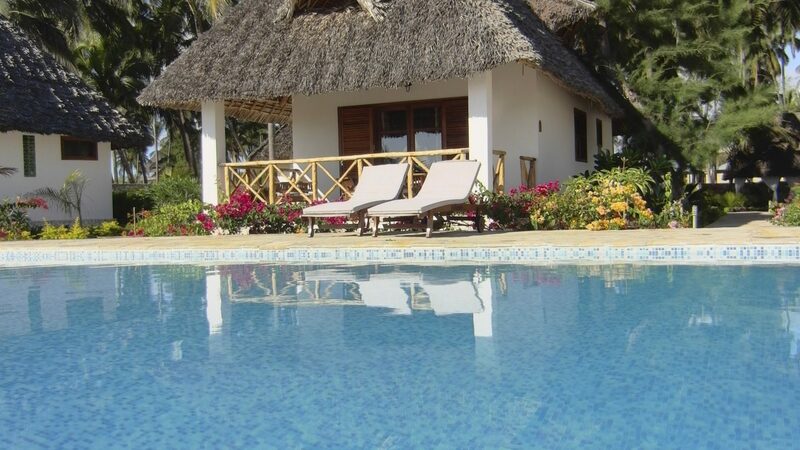 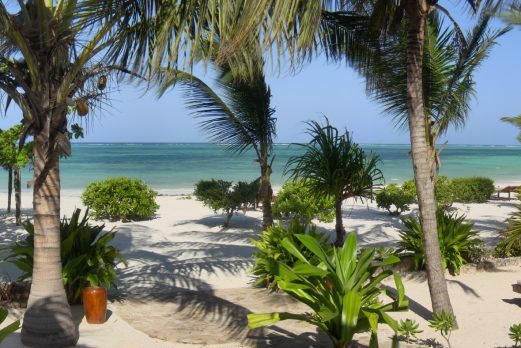 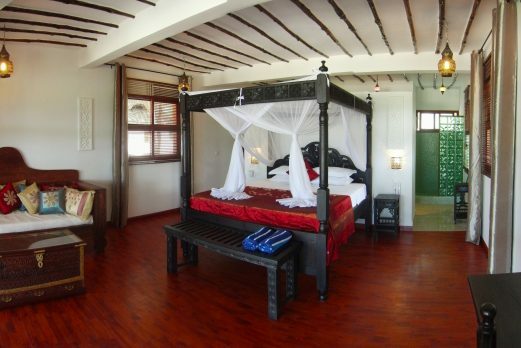 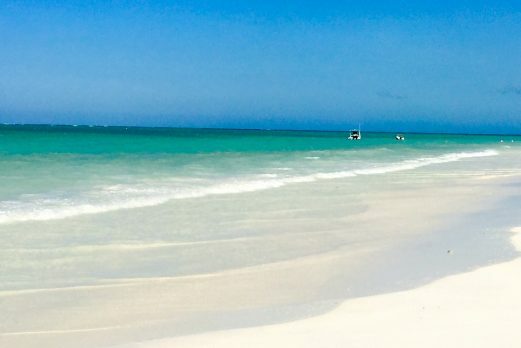 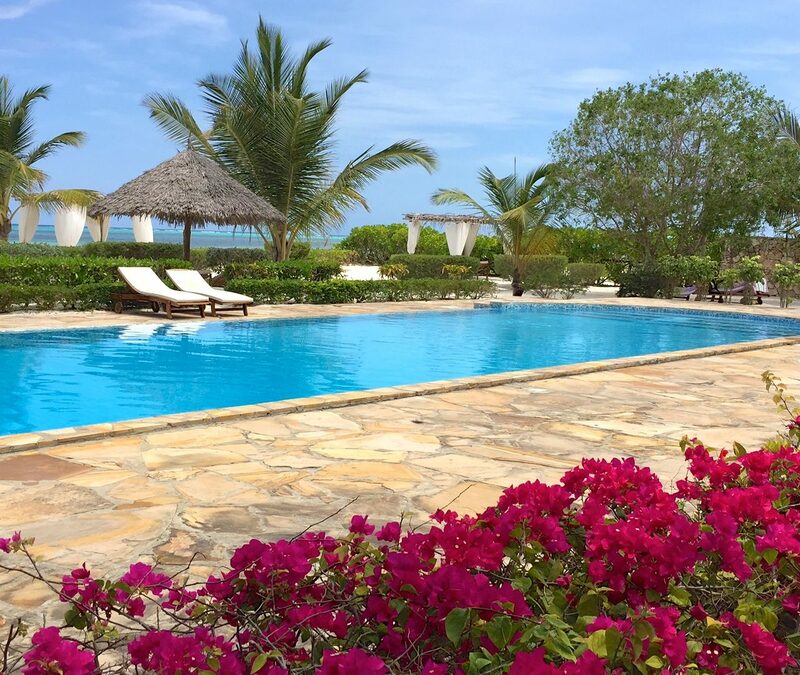 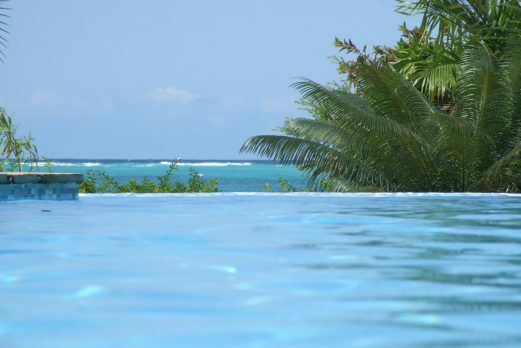 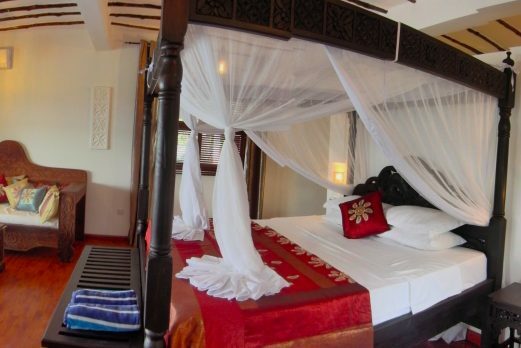 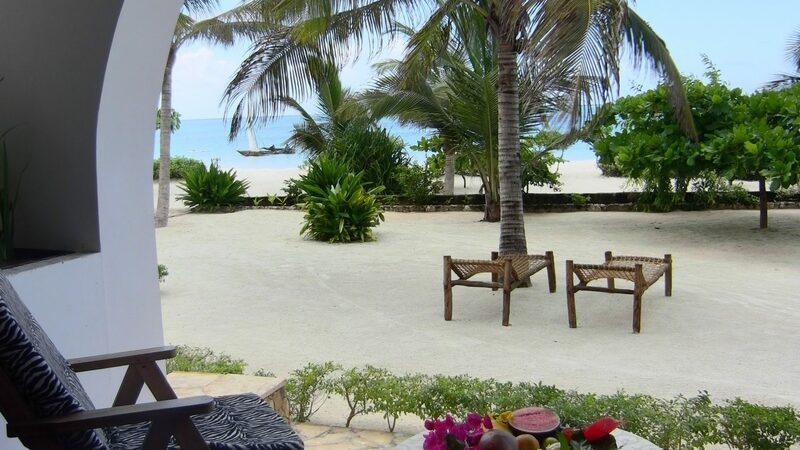 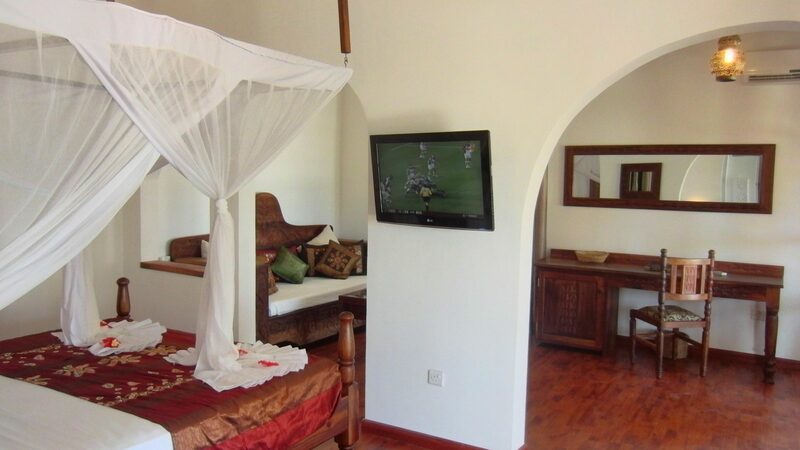 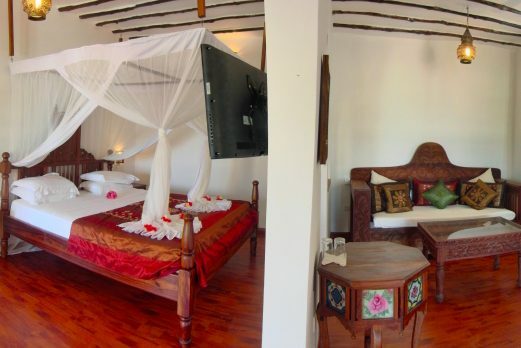 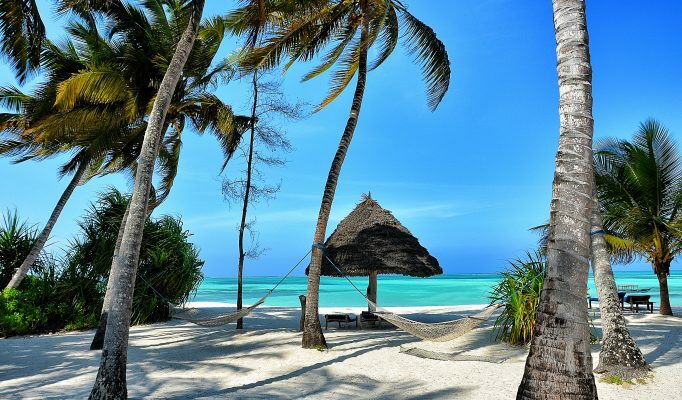 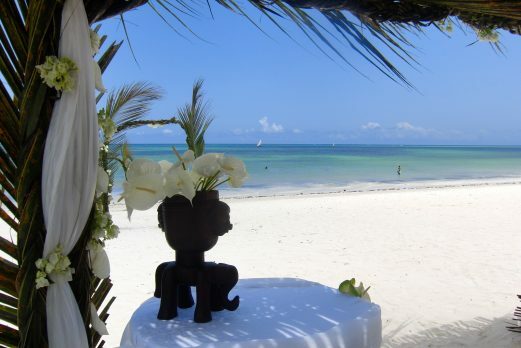 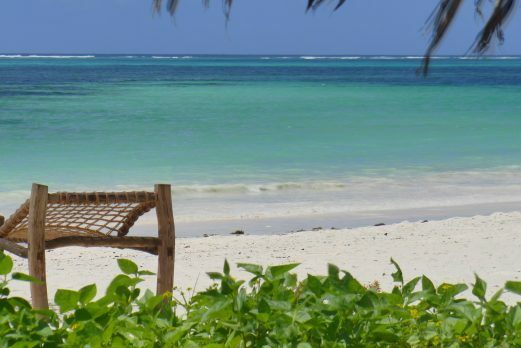 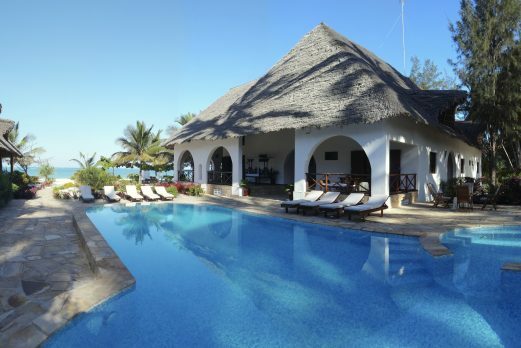 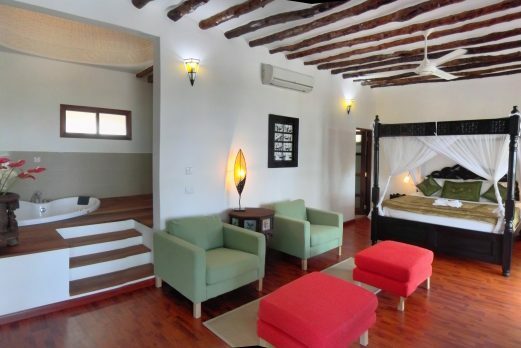 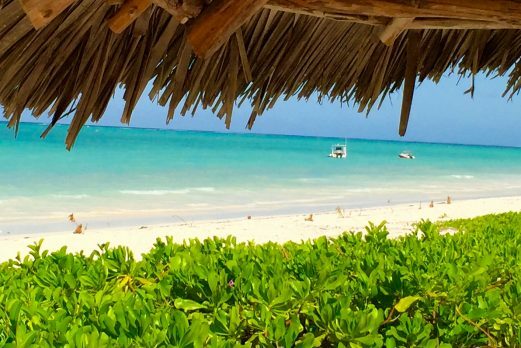 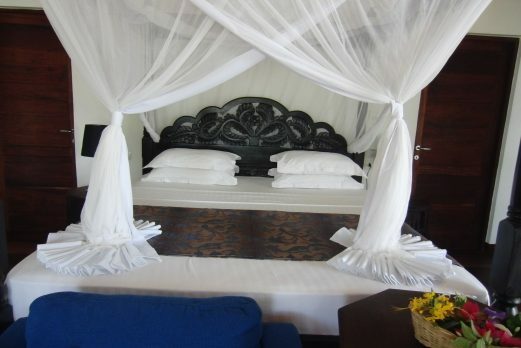 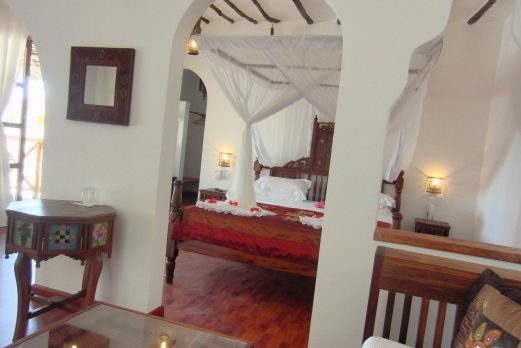 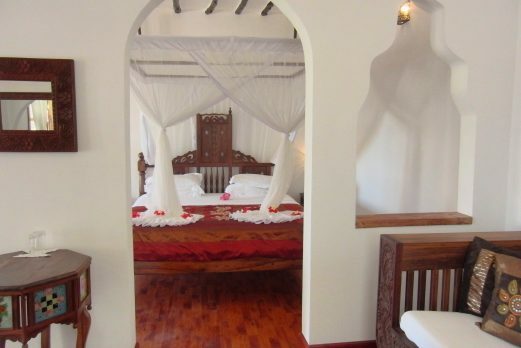 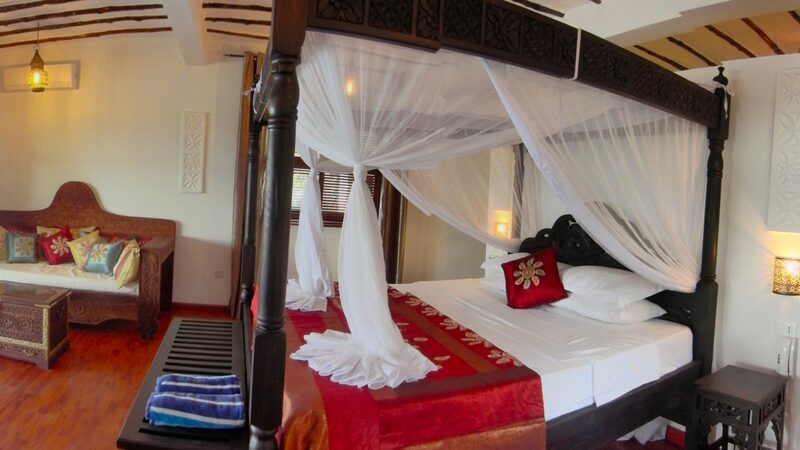 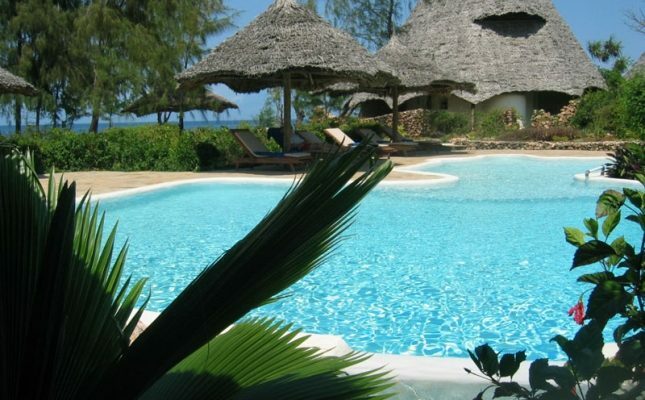 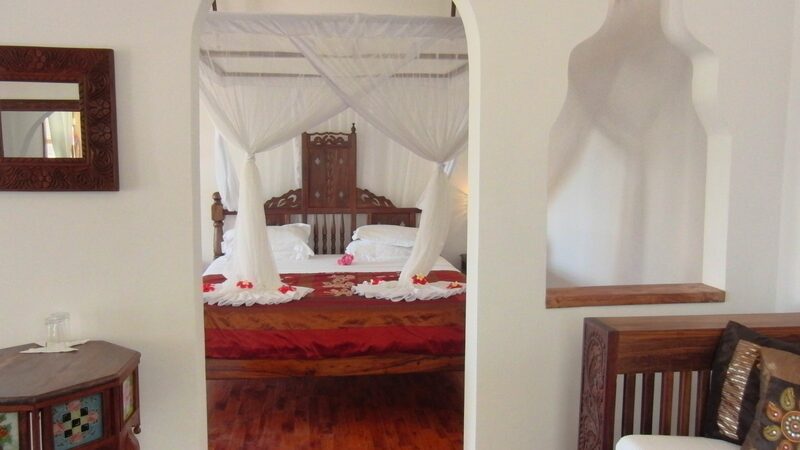 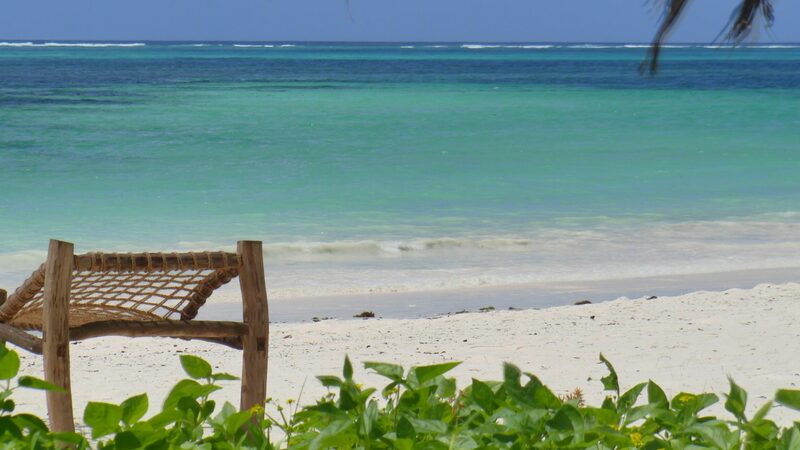 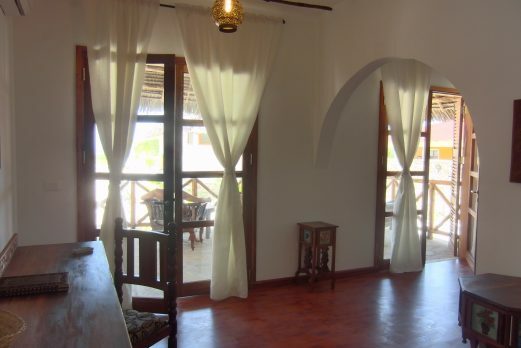 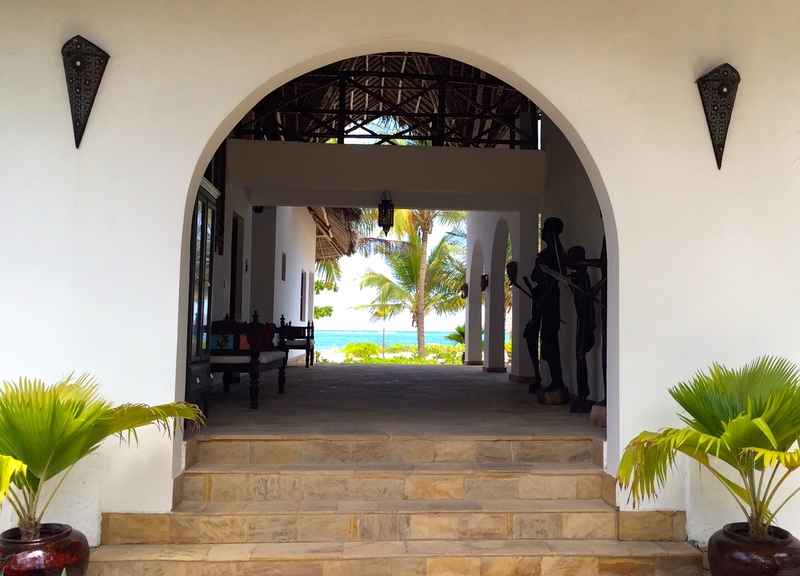 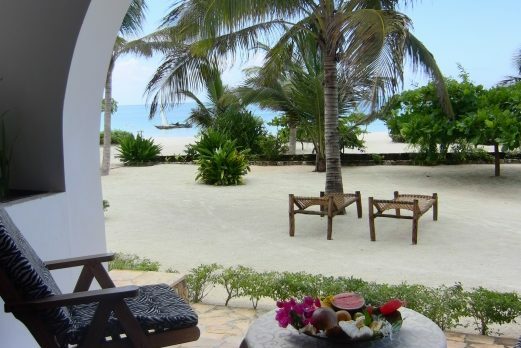 A charming small hotel on a stunning stretch of beach between Matemwe and Kiwengwa. 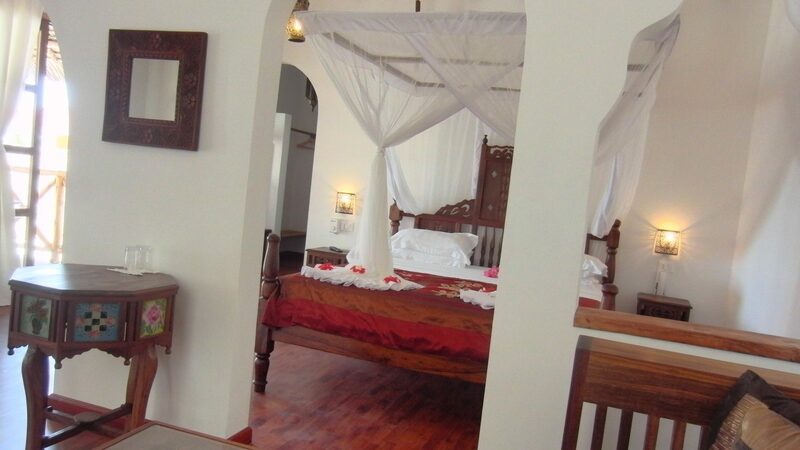 Excellent food, beautiful rooms and good fun atmosphere. 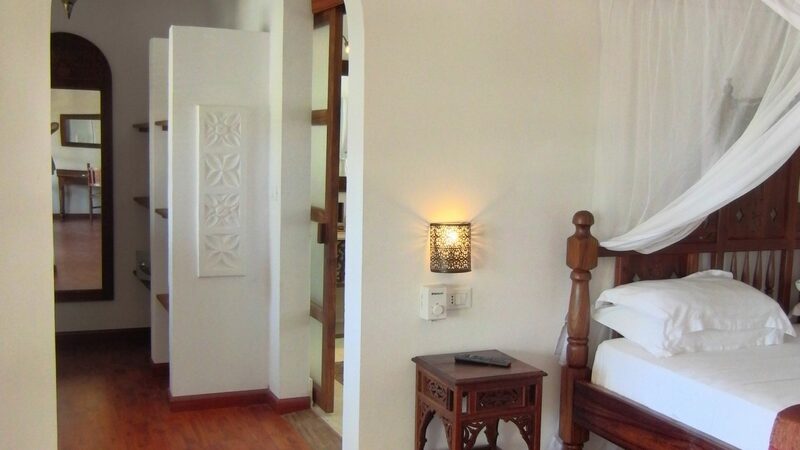 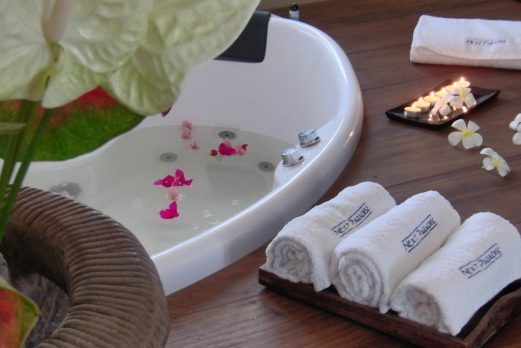 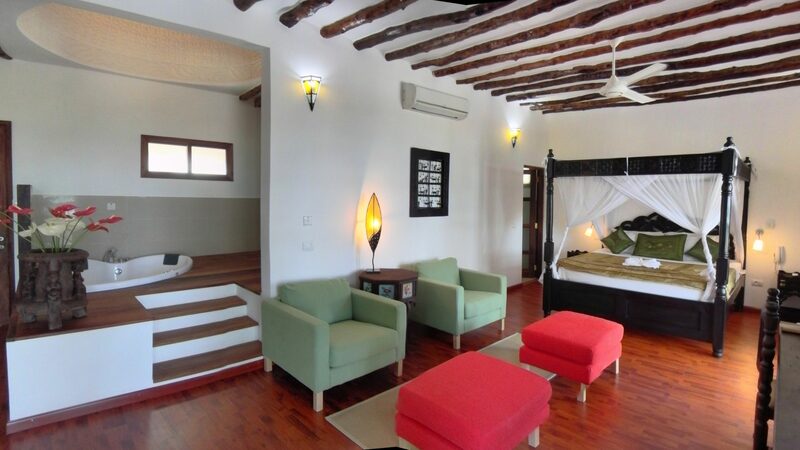 Each of the rooms have been designed to guarantee the maximum comfort for guests. 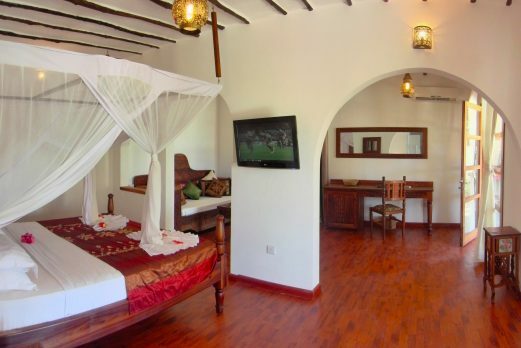 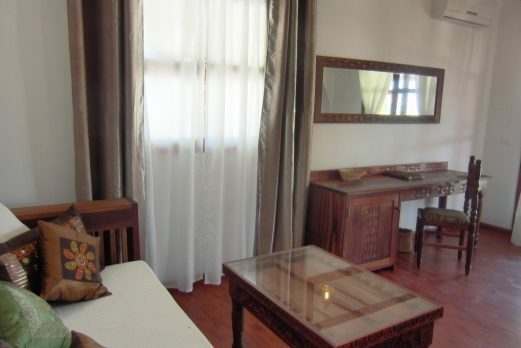 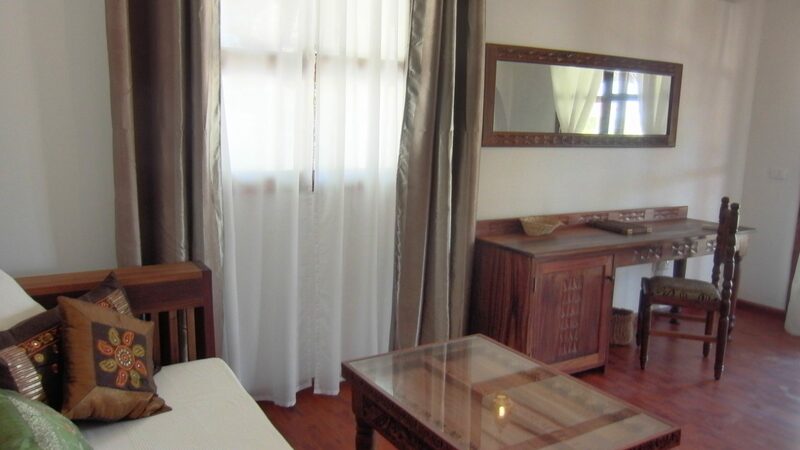 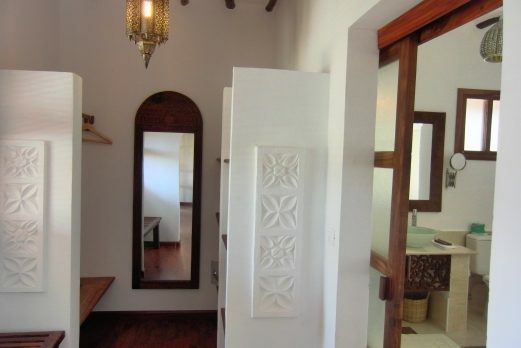 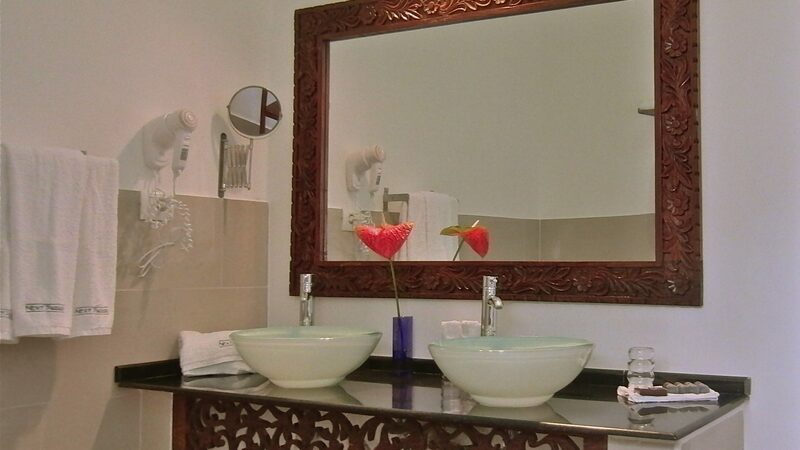 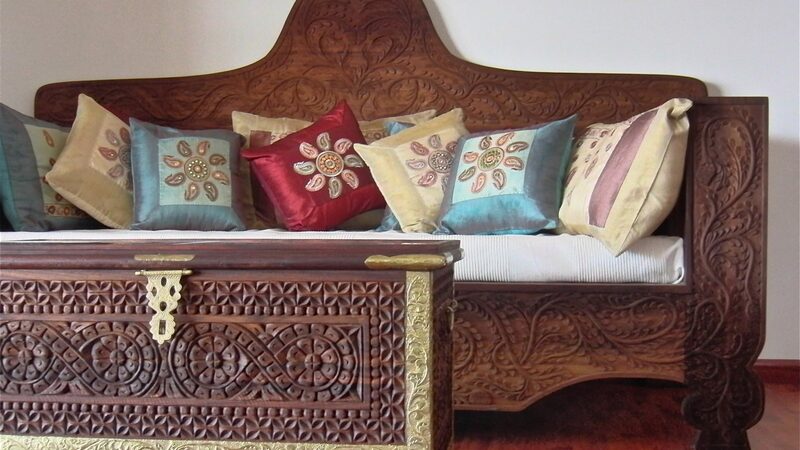 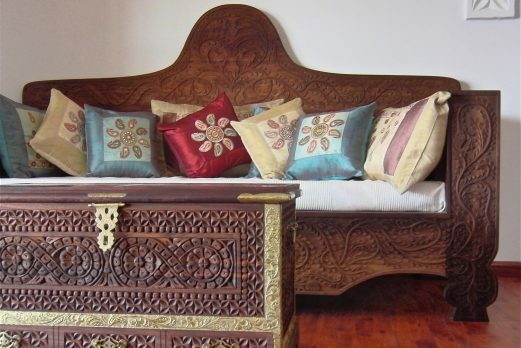 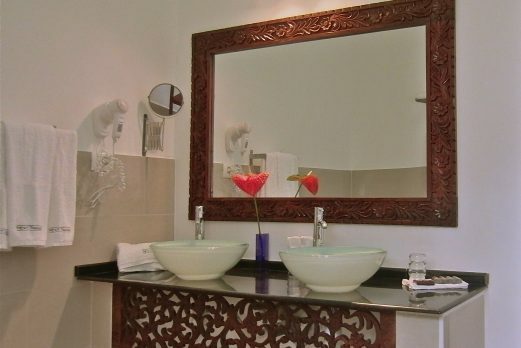 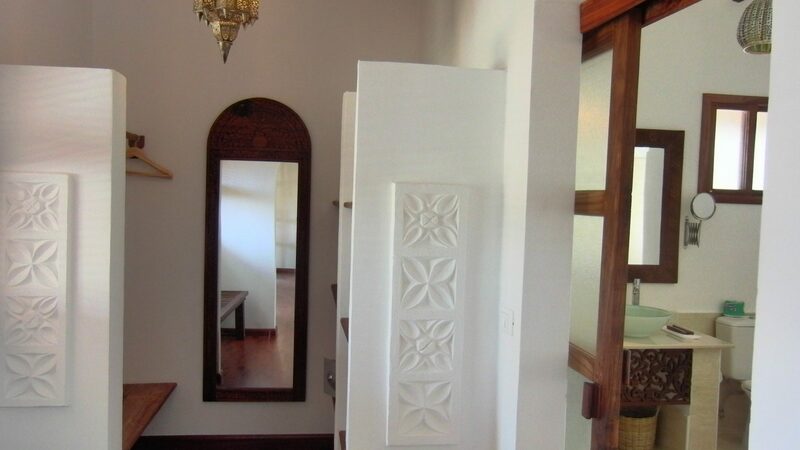 The rooms are spacious and elegantly decorated with hand carved solid wood furniture and precious oriental textiles. 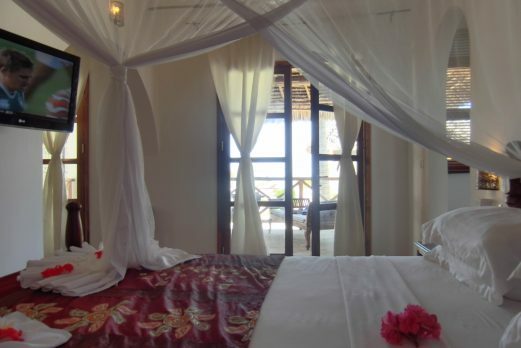 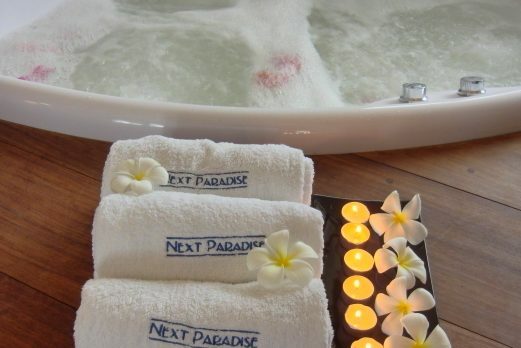 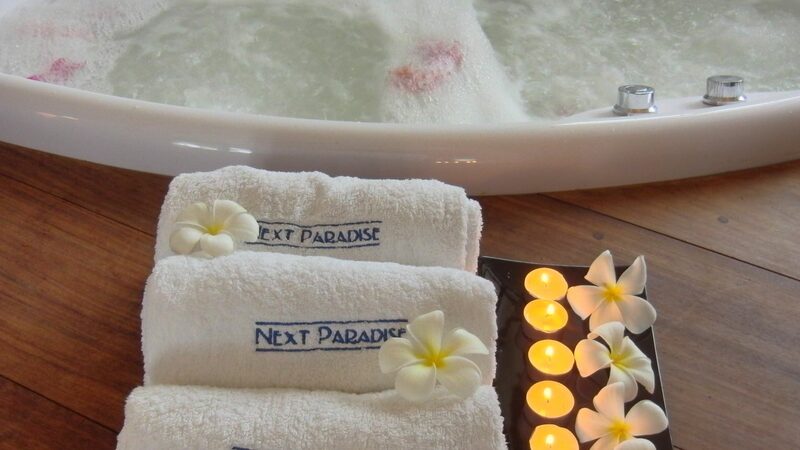 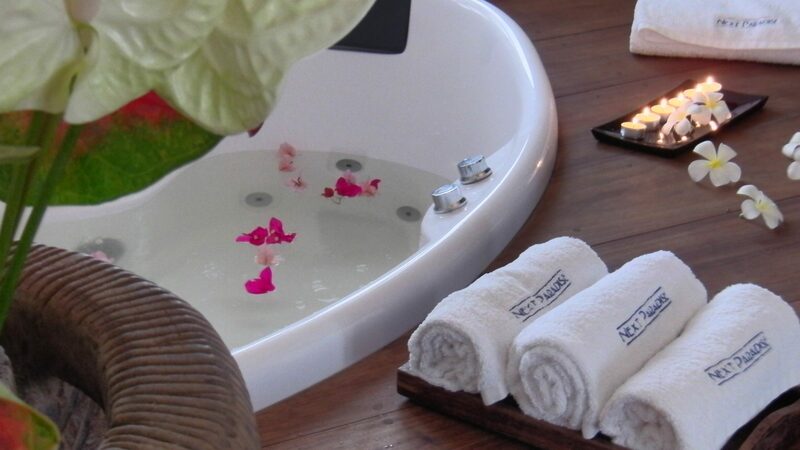 All rooms are provided with air conditioning and have a view on the sea or on the swimming pool. 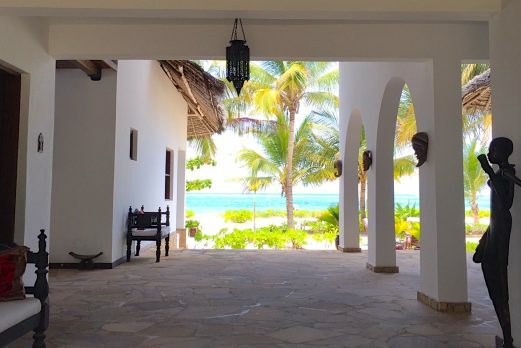 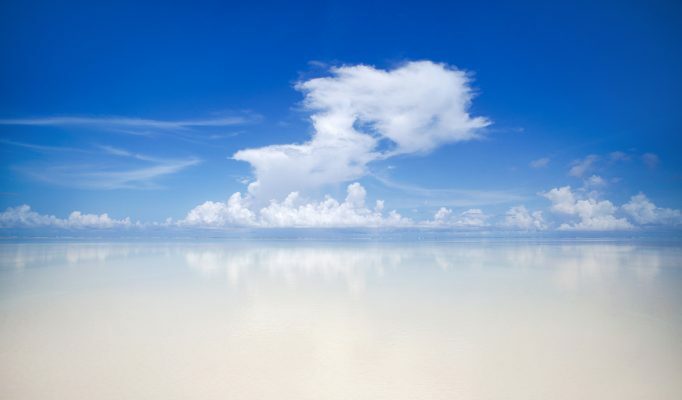 From your own verandah it is possible to enjoy the sight of the ocean. 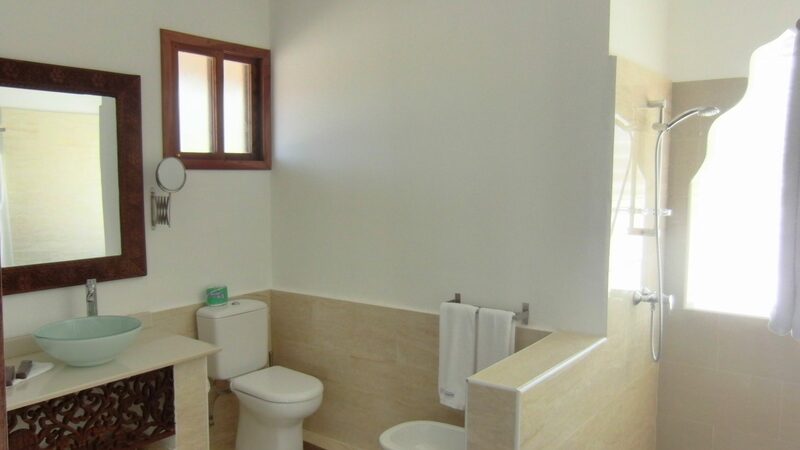 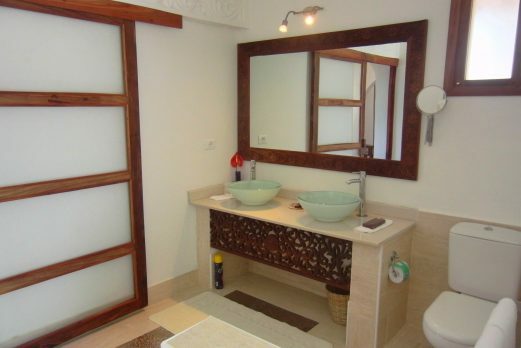 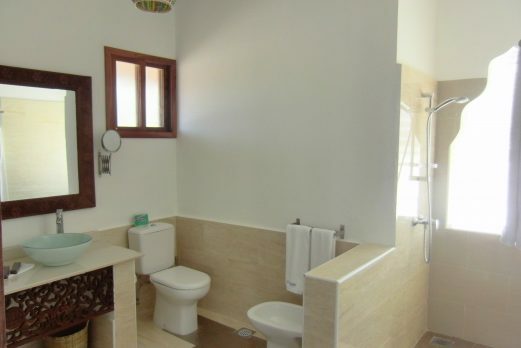 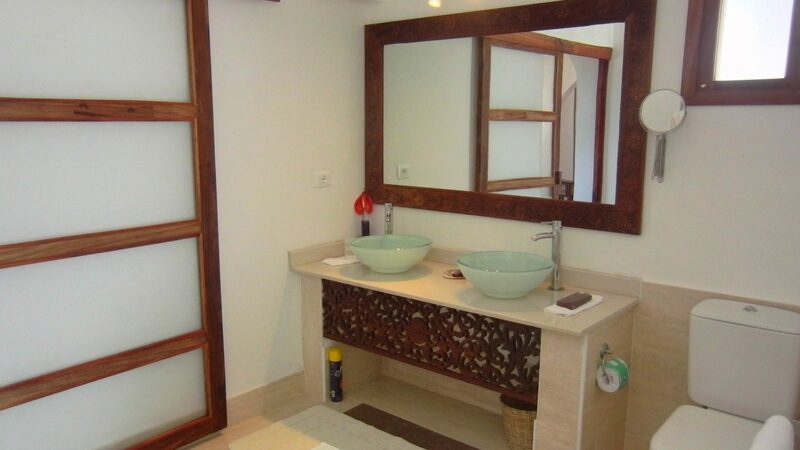 The modern bathrooms include a bidets, hairdryer and plenty of space, particularly the showers and guest bathrobe. 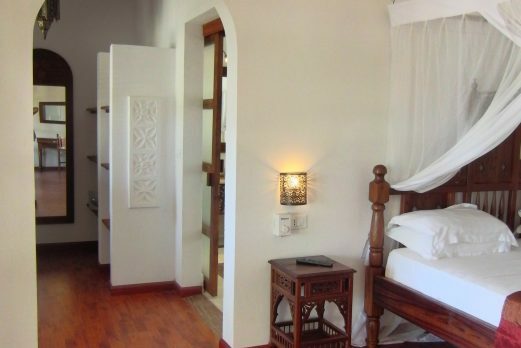 Rooms facilities: huge verandah with sea view, air conditioning, ceiling fan, anti allergy spring mattresses, mini bar, cotton sheets, safe, internal phone, mosquito net, European power points and LCD television Set with 16 international channels. 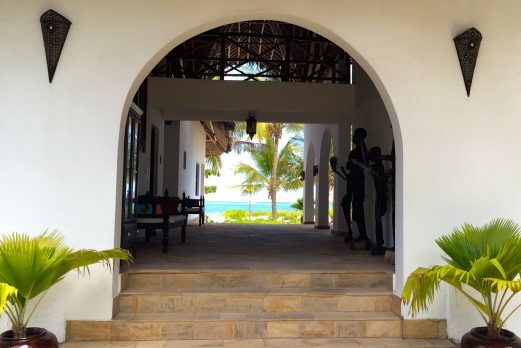 In the restaurant you can enjoy delicious seafood dishes made from freshly caught fish directly supplied from the local fishermen. 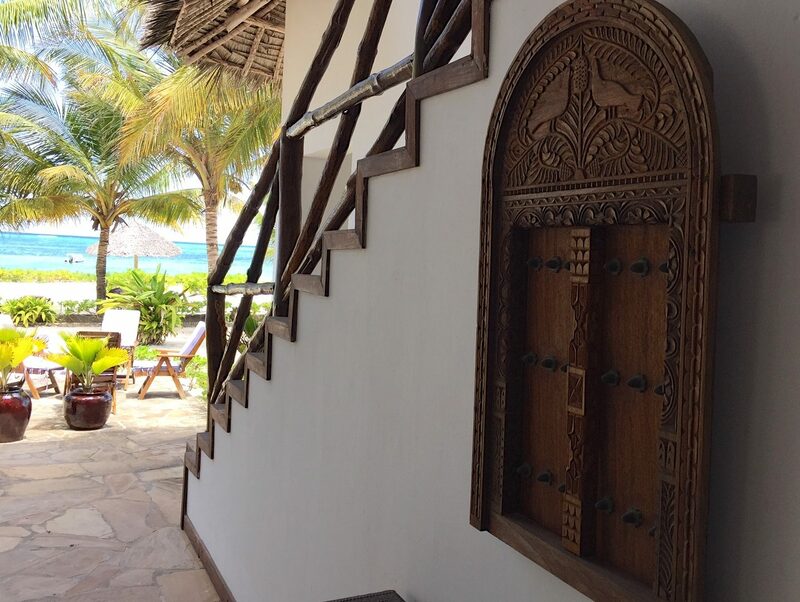 The Italian chef will amaze you with his re-interpretation of Mediterranean dishes with a touch of Swahili cuisine – now gaining an excellent reputation in Zanzibar. 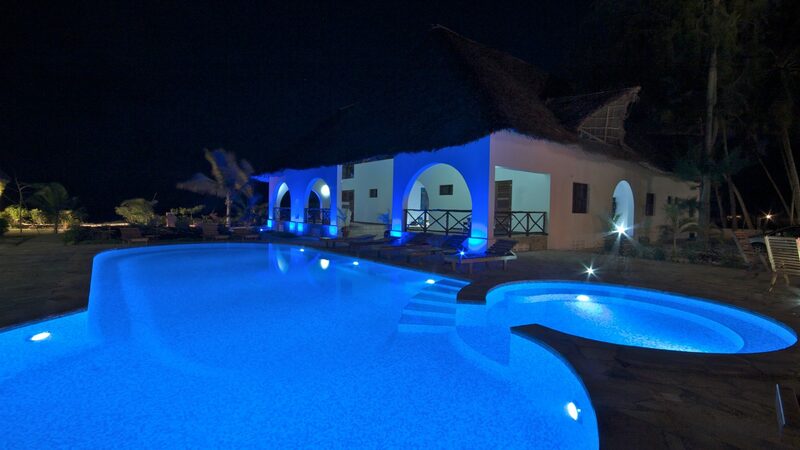 The bar adjacent to the pool has a great atmosphere and is a superb place to relax and take in the Zanziburan air. 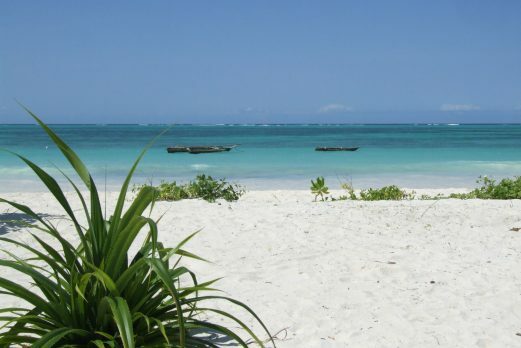 This is a new favourite of Safari&Beach. 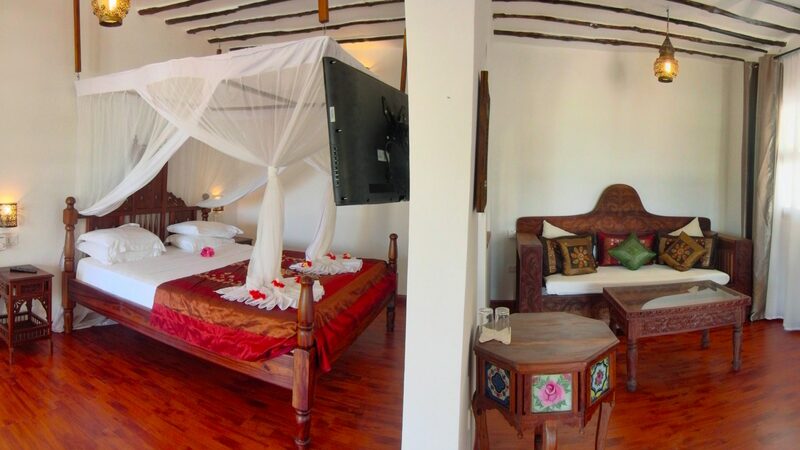 We really think the boutique safari style combined with genuine quality and excellent food makes this a must place to stay for families or couples alike.